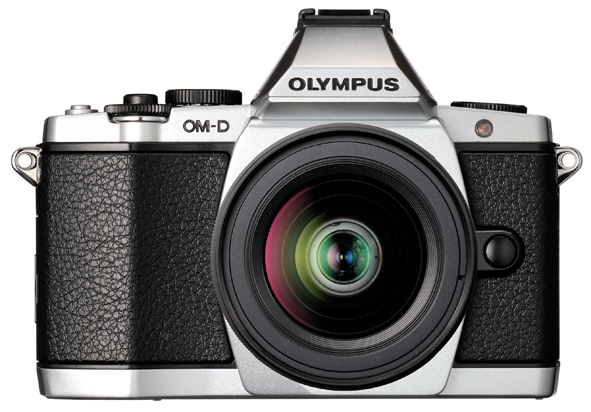 Olympus E-M5 – my next camera? 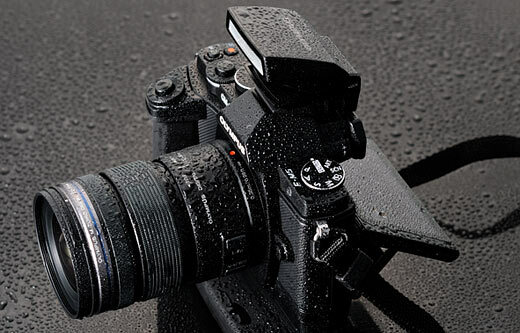 While I’ve only owned my Olympus E-PM1 a little over a couple of months now (read my review about that camera for more info), I’ve already got my eyes on my next potential upgrade: the Olympus OM-D E-M5. Of course, this kind of represents a 180 for me, since I most recently “upgraded” from the E-P1 to the more compact and lightweight E-PM1. If I buy the E-M5, I’ll instead get a much heavier and more bulky camera, but the improved continuous focus speed, the new sensor, the built-in electronic viewfinder, and the new steadicam-like anti-shake feature make the extra bulk entirely worth it.I also feel after having used the E-PM1 for a while that the lack of controls is a little crippling at time, so I would definitely appreciate the added controls on this new 70s rangefinder-inspired camera. I’ll be looking forward to more in-depth reviews and samples of the actual photos taken with this camera, but on the surface, this sure looks promising. This entry was posted in photography and tagged camera, em5, olympus, om-d on 2012-02-10 by David Tenser.